Johnny Depp is doing his first Glastonbury the right way and sluggin’ it in a tent. 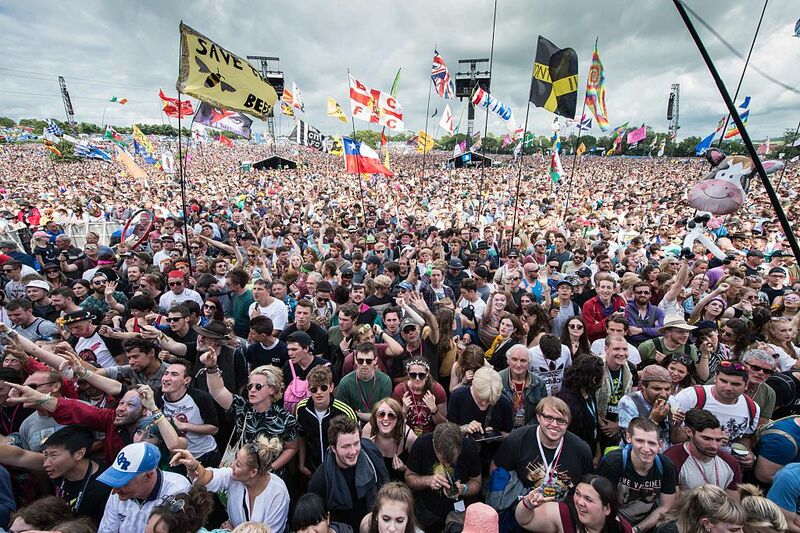 While his celebrity contemporaries may be inclined to get a helicopter straight from the Pyramid stage to a Ritz miles from the mudbath of Worthy Farm, the Pirates actor has bigger fish to fry. Or just fish to fry, on a compact BBQ, beside his normal person tent. 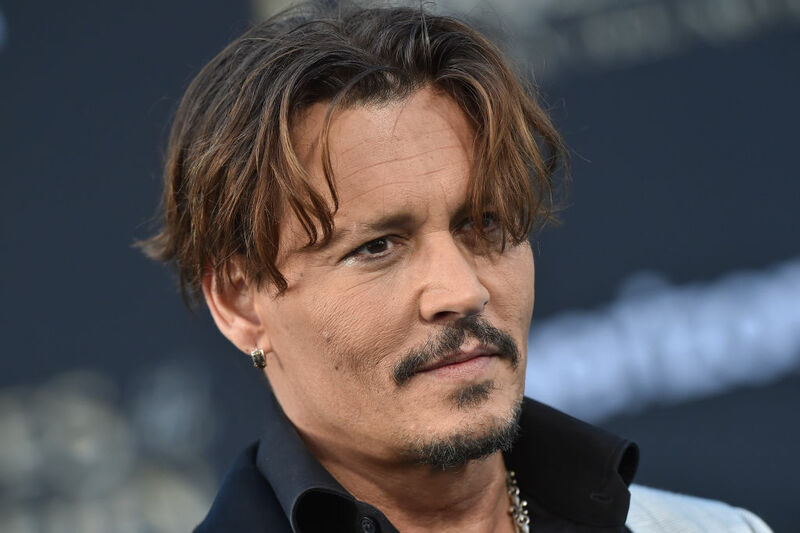 Depp, 54, will be there to launch the new Cineramageddon four-day film festival installation which documentary-maker Julien Temple is curating. He’s never been to Glastonbury, so that was our big selling point, that it involved seeing the festival. Yes, he is. I’m not disclosing the location. But he’s in for a penny, in for a pound. He maybe won’t be there on the last day, but he’s into checking out the whole thing. He’ll be in his element. He will be introducing his own film, The Libertine, on Thursday night before watching it in a VIP limo at the drive-in cinema, where 2,000 attendees will sit in classic cars sculpted by Joe Rush. Johnny’s our inaugural guest of honour so he’s introducing the whole thing. We’re trying to have a rock ‘n’ roll vibe and he is perfect for that. We couldn’t have asked for anyone better. The Future is Unwritten director also said that an “army” of pirate lookalikes will be spread around the site to help Depp go incognito.